As always, all existing license holders get the upgrade for free. Your current license will work with the new version of the bot. 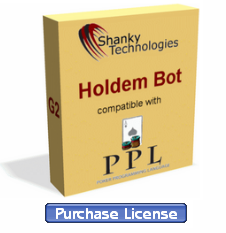 WSOP is an 888-powered poker client so see the 888 section of the latest Holdem Bot User Manual for proper setup instructions. 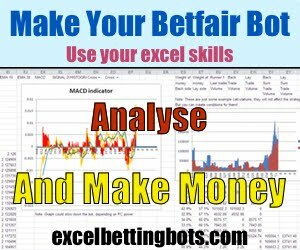 The bot will work in all game types including play money, cash games, SNG's, speed tables, and of course MTT's. "I had a free $50 tournament ticket for a first time deposit and decided to use it before it expired. 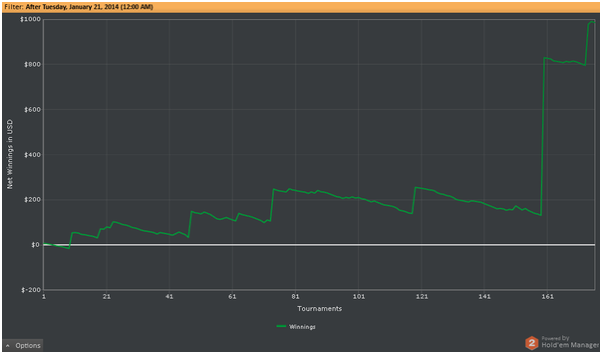 I used the Doodle-MTT profile and finished in fourth place totally unassisted for a cash of around $600." "I'm new to this but found the free Lion profile to rock for me, my bankroll is going up very nicely just playing 'on tap' tournaments." "Playing only 1 and 2 cent blinds and usually just 3 tables at a time and maybe for only 2-4 hours per day the bot is up over $100. I recently made a $25 deposit and am now at $150." 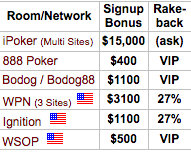 Up $1,000 on less than 200 events - now that's the way to build a bankroll! Way to go, new guy. The bot plays all game types including DON's and heads up tables. There are profiles inside our support forum targeting just about everything, and you can easily tweak them any way you like for as many (or few) plays as you care to alter. We now support over 25 poker sites including Italian, French, Spanish, Danish, Belgian, USA, Russian, and Chinese-friendly poker rooms. At least one of our USA-friendly rooms takes players from all 50 states. Whatever type of online holdem you're into, and wherever you happen to live, we've got you covered. Our software can be a valuable tool in your poker arsenal, as you can see by the above unsolicited customer feedback. That's it for now. 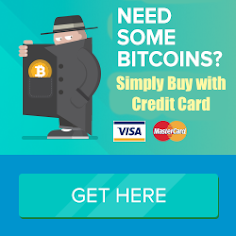 If you need a license, there's a link to purchase one on the bot itself -- just download it from the above link. Have fun at WSOP and we'll see you (or your bot) at the final table.